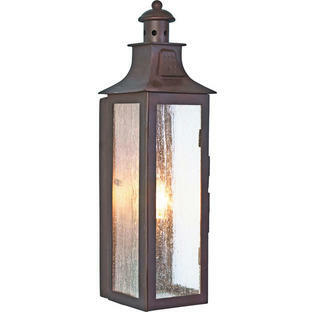 Influenced by vintage style gas lanterns seen in Georgian style buildings. Inspired by those distinctive, outdoor lanterns seen in Georgian streets and terraces, with the detail of the classically, curving roof line. 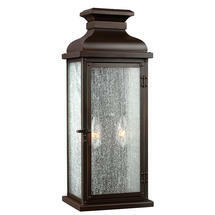 The hinged and latched front panel adds a historical reference and also makes replacing the light bulb easy. 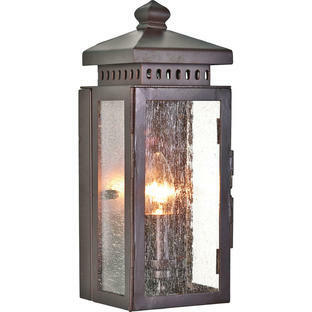 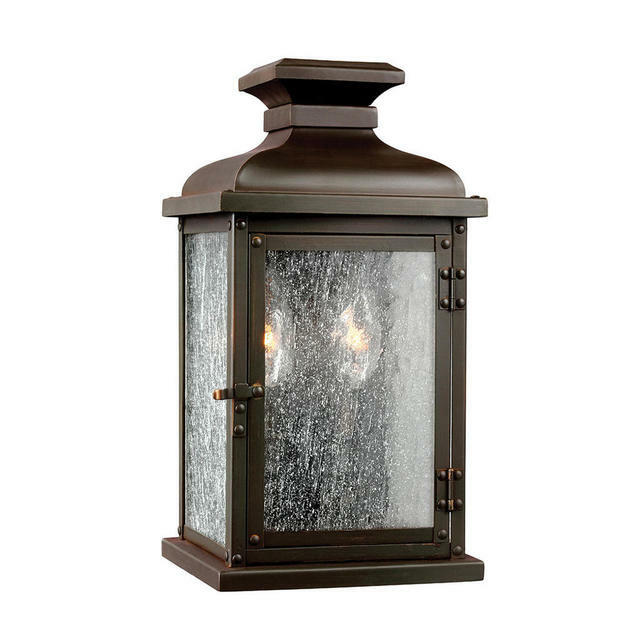 The clear seeded glass subtly obscures the light bulb and helps create the visual appearance of vintage gas lanterns. 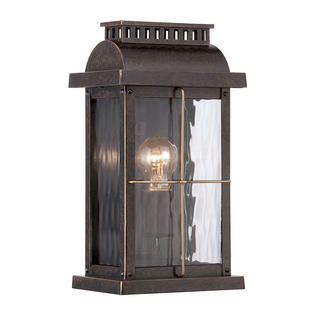 But an Edison style candle bulbs behind will help enhance the visual image of a traditional style gas lantern.